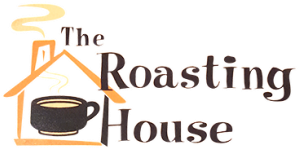 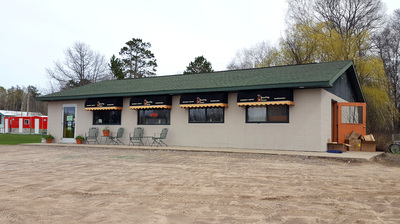 The Roasting House was opened by Curt & Diane Sather in June 2005. 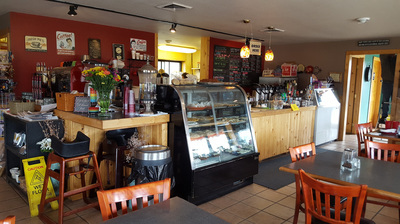 The building was a former laundromat and was remodeled to become Diane's dream of owning her own bakery and cafe. We bake everything from scratch, using only the finest and freshest ingredients. 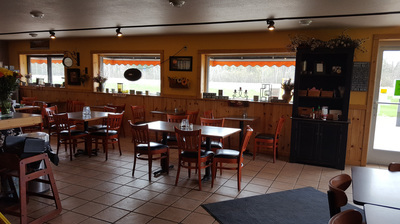 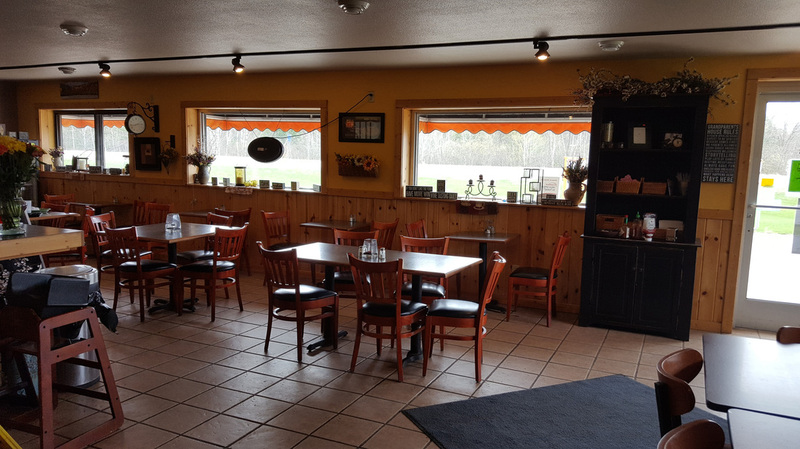 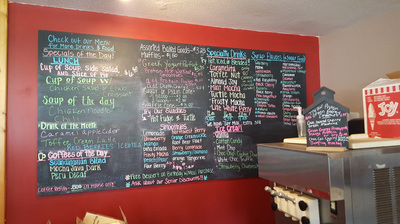 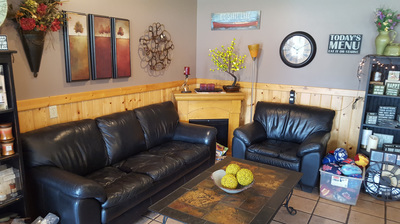 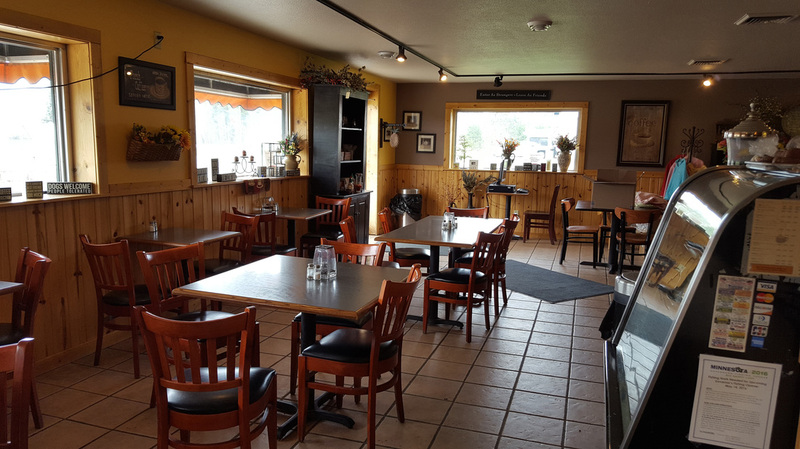 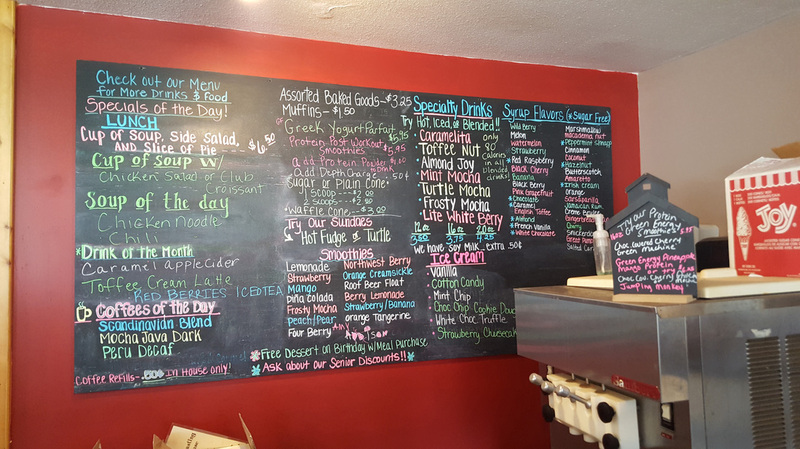 The Roasting House has a small town, friendly atmosphere where our customers are important to us! 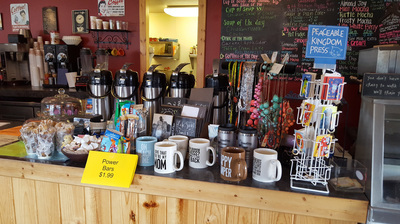 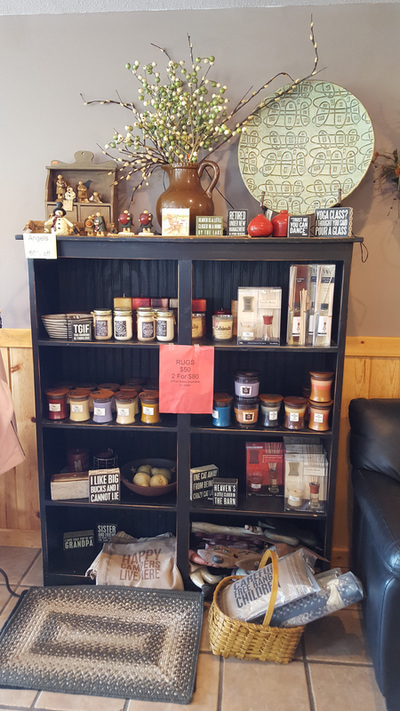 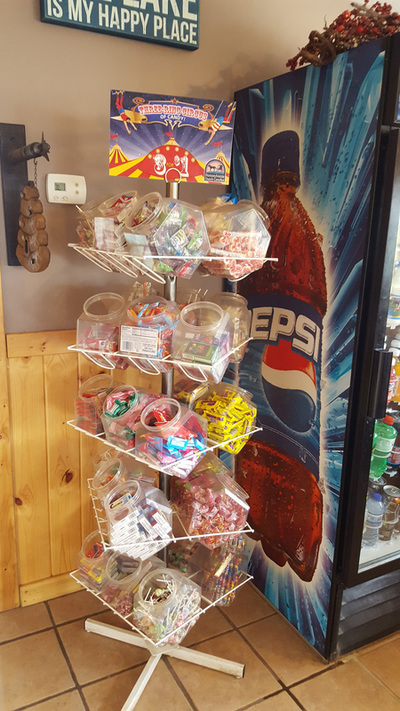 Home decor: candles, signs and more are for sale in our cafe! 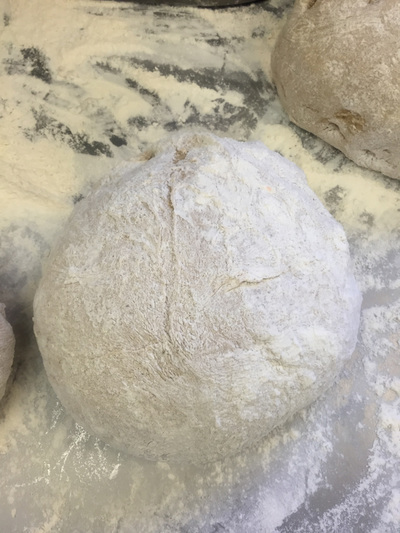 We make everything from scratch, using all-natural ingredients. 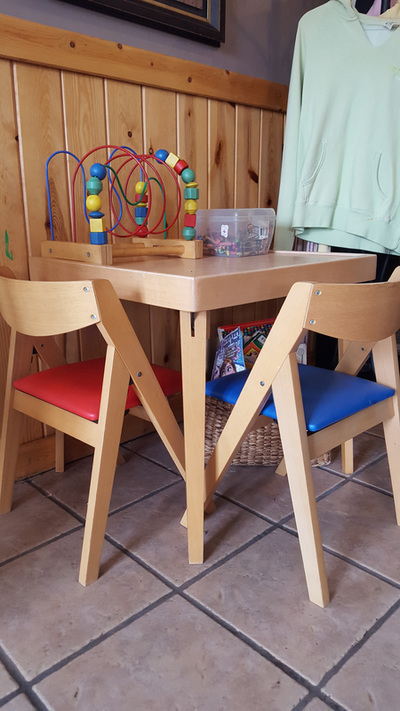 Children's play area complete with books, crayons, toys and a small table and chairs!